When filmmakers Amy Benson and Scott Squire met Lali Kumari in the remote village of Okhaldunga while traveling in Central Nepal, they knew she was special. At age 28, Lali had chosen to remain unmarried and instead acquired a well-earned reputation as a community leader, mentor, and healthcare provider. Despite her limited English, Lali asked Scott and Amy if they knew of any scholarships for advanced degrees for women. BMKF was thrilled to award her a scholarship. Lali first learned how to take care of wounds as a 14-year-old nurse in the Maoist army. She even snuck out of Nepal into India to get special training. 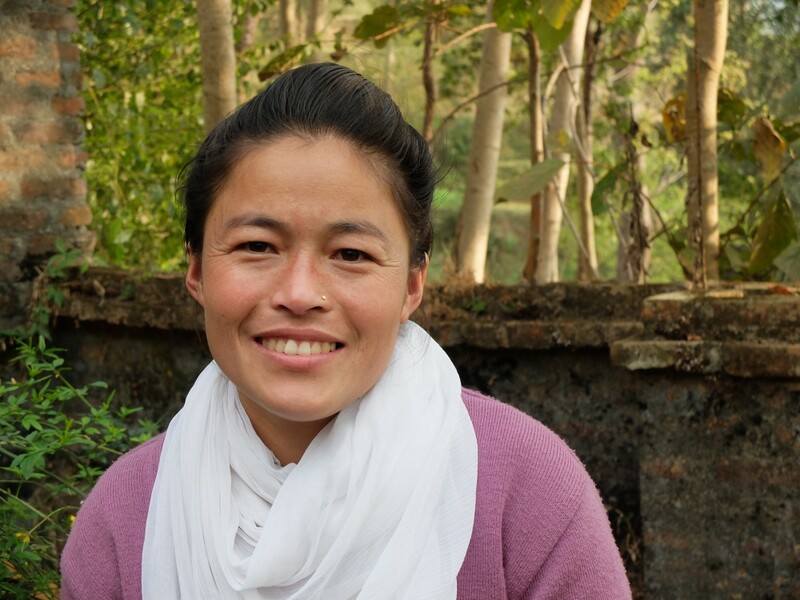 In more recent years, she persuaded her family to let her travel to Kathmandu to do a health care certificate program, before returning to run the health station for her village. Her reputation is such that people from other villages travel further to consult with her, bypassing other health stations because they know they’ll receive better care.